NTB Scanpix/Heiko Junge/via REUTERSCEO of Tesla Motors Elon Musk attends an environmental conference at Astrup Fearnley Museum in Oslo, Norway April 21, 2016. Investors may be finally turning their backs on Elon Musk. Musk’s electric car company, Tesla, made an offer on Tuesday to buy Musk’s solar-power company SolarCity. Up until now, Tesla is a company that’s been loved by investors — for the most part — while SolarCity has been loathed. But the tables turned on Wednesday, when Tesla shares dropped 10% on the heels of the news. SolarCity’s shares, meanwhile, rose just 5% — even though Tesla’s offer is something closer to 30% above its current stock price. And by the end of trading on Wednesday, a key measure of investor confidence in the deal’s success — the gap between SolarCity’s shares and the value of Tesla’s offer, stood at about 18%. Another way to put this? There’s no confidence in this deal right now. “The market probably doesn’t think the deal is going to get done,” said Sachin Shah, a merger-arbitrage strategist at Albert Fried & Co. This is in small part simply because right now Tesla’s offer is just that, an offer. There’s a lot of negotiating to do before we know what the actual deal terms will be. “They don’t know what the exchange ratio is — they don’t know what the implied price will be,” Shah said. But some concerns are much bigger than just uncertainty about the deal terms. Tesla investors will vote on the offer, and they’re worried about the impact of this deal on Tesla’s balance sheet (SolarCity needs cash to fund its business, and Tesla needs cash to build its cars). They also don’t love the closeness of these two companies. Musk is the primary shareholder of both, and his cousin is CEO at Solar City. (They will, its worth noting, recuse themselves from votes on the matter at the board level and shareholder level). There’s other reasons to wonder why Tesla has to be saddled with a cash burning solar-panel financing company. Musk laid out a vision of product integration that looks something like this: use the SolarCity panels to power your home, use Tesla’s batteries to store that power, and use some of that power to charge up your electric car. No fossil fuels required, ever. 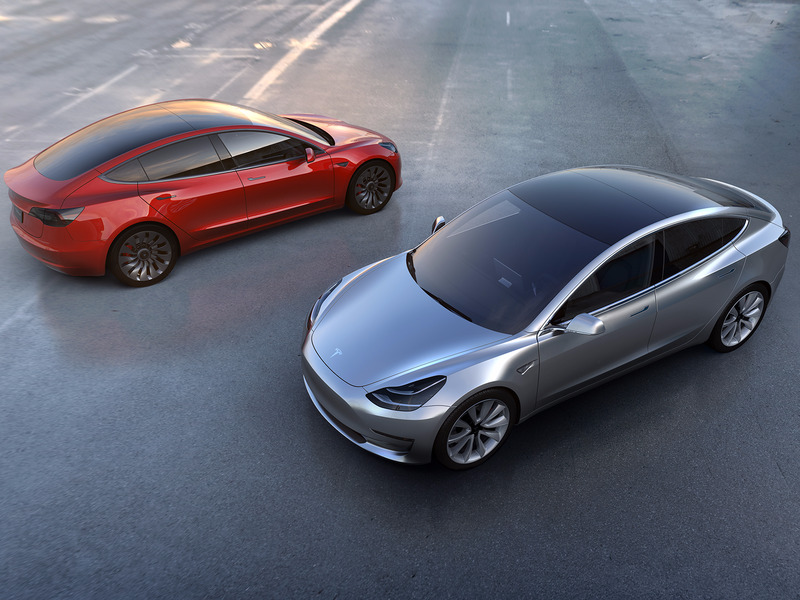 But as Business Insider’s Akin Oyedele reported, Wall Street’s analysts are questioning whether Tesla should be pursuing this deal while it still struggles to get its part of this enterprise — building the cars — right. Of course, there is an argument to be made that this doubt is an opportunity. In fact, assuming a deal is reached and progresses toward completion, there’s a return of something like 18% for traders willing to bet on that. 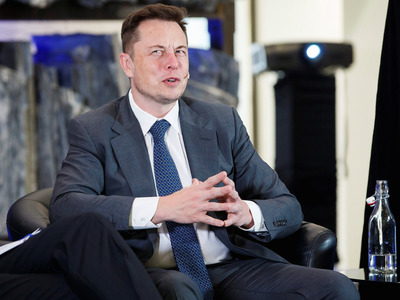 But if Musk is going to rally investors behind his deal, he’s going to need the support of his legions of fans: the investors who readily pony up cash every time Tesla looks to raise a few billion dollars, and who believe in his long-term vision of creating a company that changes everything about the way we consume energy — not just with cars, but in our homes and workplaces as well. If Musk has lost Adam Jonas, then he might be about to lose everyone.